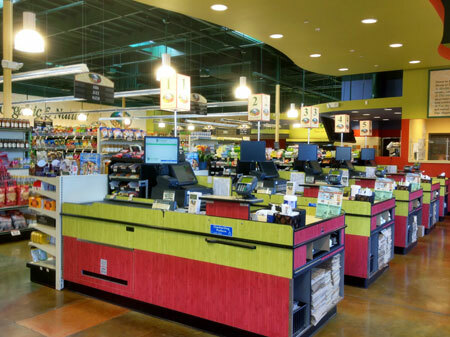 Our Kapolei store is located just up the street from Wet and Wild Hawaii Water Park and has 10,000-square-feet. One of the nicest things about this store is that it has a community room. Here's where our "Love Life! Community Outreach Team" conducts free vegetarian cooking classes and nutritional seminars. Two cooking classes are held every Wednesday night at 4:00pm - 5:00pm and 5:30pm - 6:30pm. 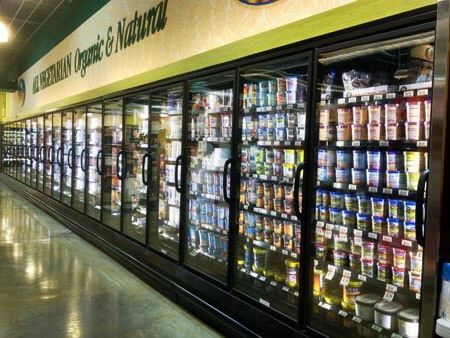 Nutritional seminars are held periodically and are announced on the Events page of our website as well as Twitter, Facebook, our monthly e-newsletter, and flyers distributed at the store. 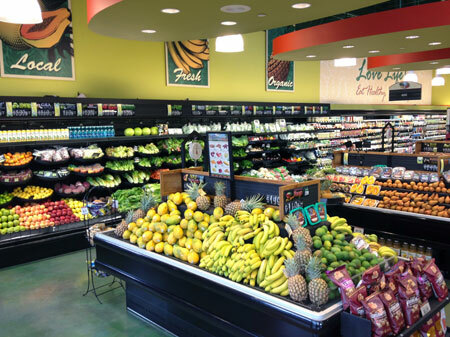 Local, FreshYou can trust that when you come into a Down to Earth store you’ll find the freshest products possible from our locally grown, farm-fresh produce to our award-winning, made-to-order deli foods. 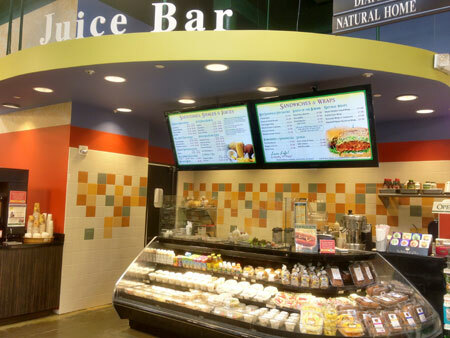 Check out our deli menu where you’ll find a variety of fresh juices and smoothies, and a great sandwich menu. We also offer delicious, entrees from our acclaimed hot bar and salad bar and a wide variety of mouth-watering desserts made daily. 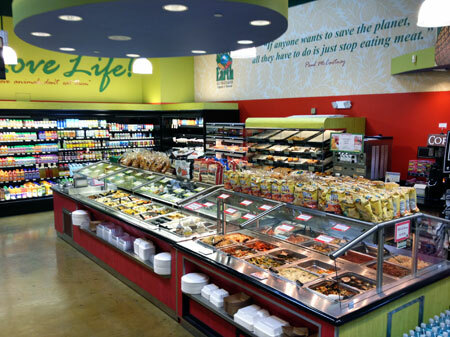 Be sure to check out our fresh grab-and-go options!